Due to my lack of skill, the family often sent me to the local store to buy tortillas. Everywhere we went, no matter what town we stayed in, there was always some tiny store that sold stacks of them, fresh and hot. For me they came to represent the spirit of family and sharing in Mexican culture, and a deep pleasure in simplicity — there was really nothing better than those fresh tortillas with a slice of homemade cheese. 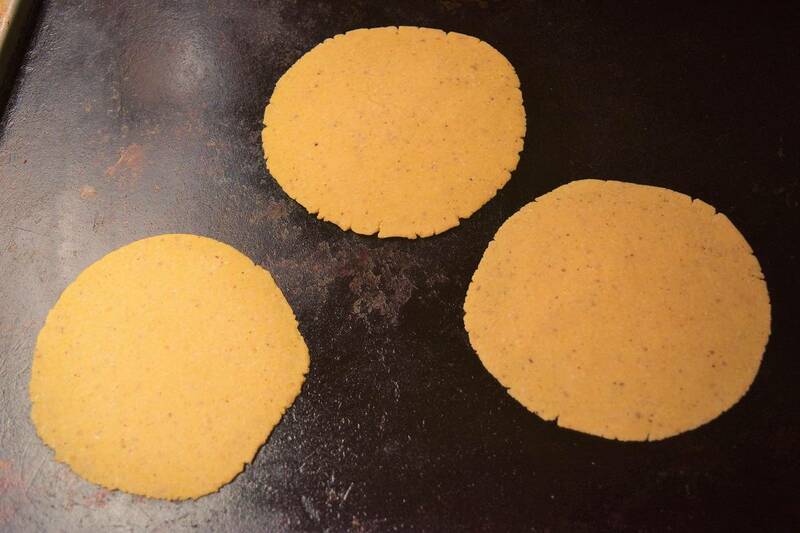 Most of the tortillas we bought or made were thin, six to eight inches in diameter, and made from corn. They tasted nothing like the giant flour disks from the grocery store that never went bad. They tasted original. Later, traveling around Latin America, I came to realize that those corn tortillas really were original. In the different countries and communities I later visited, I tasted tortillas in vastly different forms. Some were fatter, some thinner, some made of yellow corn, or white, or blue, some pressed flat, others slapped into shape between two palms. Most tortillas made by hand in Latin America are made with corn rather than wheat. This is because corn grows well here, whereas wheat in general does not. Some also incorporate pejibaye (fruits from a native palm, Bactris gasipaes) or ojoche (seeds from a a rainforest tree, Brosimum alicastrum). Variations stem from economy, culture, and landscape. 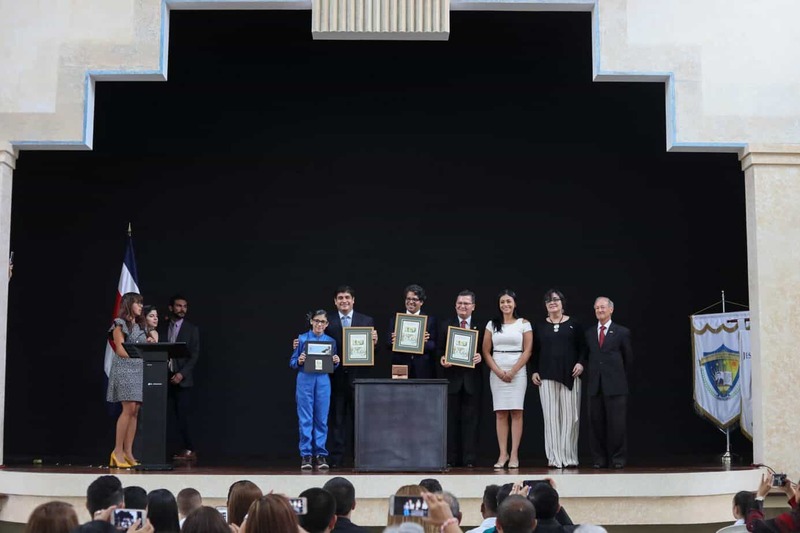 Tortillas do not have the same widespread status of daily consumption in Costa Rica as they do in Mexico or many other Latin American countries. 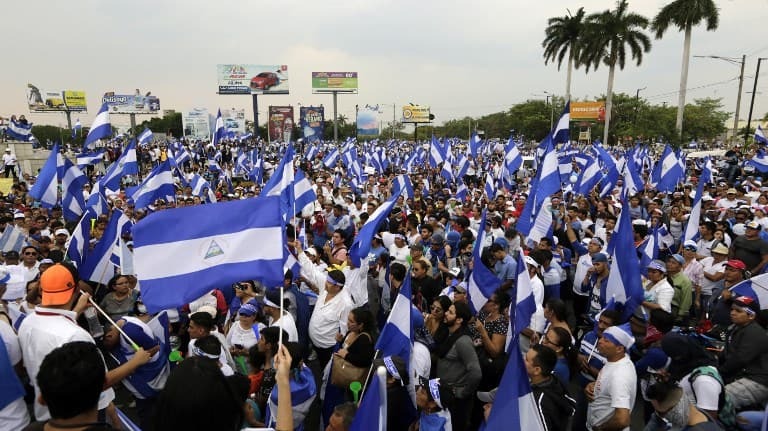 But they do have a rich history here, and are still often eaten in the form of gallos (a tortilla curved in the hand around meat or a savory picadillo) or as an addition to a typical breakfast. There is no better way to impress your Tico and Tica friends than with a gallo made with a homemade tortilla! 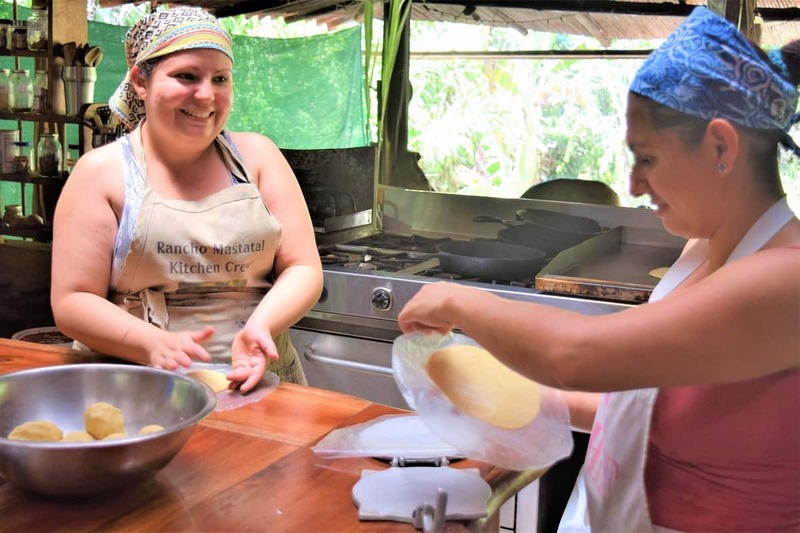 Where I live now in rural Costa Rica, a homemade tortilla is one made from whole corn that has been nixtamalized and ground into dough, also referred to as masa. There are at least 150 different varieties of corn. They can be divided into four major types: sweet corn, popcorn, flint, and dent. Sweet corn is bred for its sugar content, and is eaten before the kernels are mature. Popcorn, which is usually round in size, has a specific protein ratio that makes it ideal for popping. Flint and dent varieties are generally flattish and oval, and are used to make corn flour, dough, and other foods for both humans and other animals. The corn used for making tortillas is usually a flint or dent variety that has been grown to maturity and dried. This is often referred to as field corn. Many Costa Rican farmers still grow field corn for their families or to sell at market. A number of our neighbors grow corn and make tortillas and other corn dishes, such as tamal asada and chorreadas, at home. You can inquire about purchasing local corn at any major market, or ask your neighbors if you live in a rural area. Most people are usually quite excited to help you source this great product, and if you’re charming enough, someone’s grandma might help you make your first tortilla! Mature dried corn presents a special challenge. Its outer seed coat, or pericarp, is hard and creates a strange texture unless you remove it. It also has a substance that can inhibit the body’s ability to uptake the vitamin niacin. You need to cook the corn in an alkaline substance to dissolve the seed coat and to ensure that niacin is bioavialable. For populations that eat large quantities of corn, this process is essential to dry corn’s nutritional value. In addition to improving corn’s nutritional qualities, nixtamalization gives the corn structure and pliability, and improves the flavor. Ancient peoples cooked their corn in wood ash, or powders made from bones or shells, to achieve this. 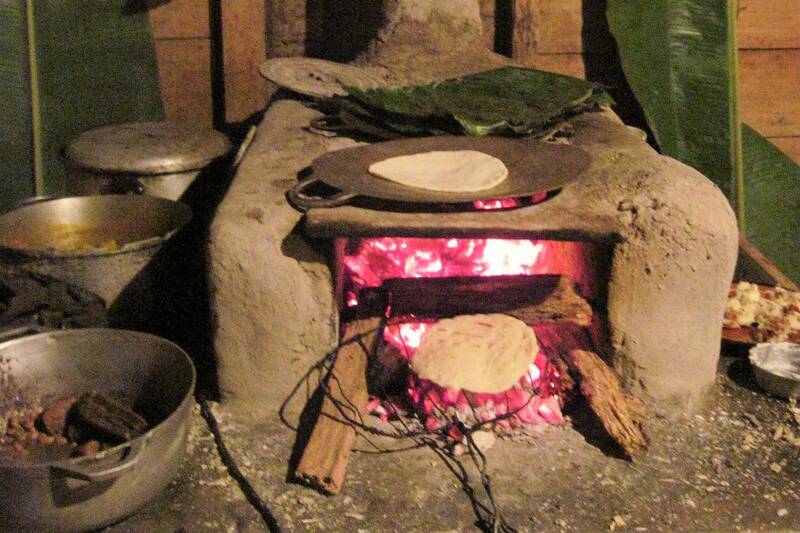 Many people around the world still use wood ash or other variations of alkaline substances to cook corn in this way. The following recipe calls for hydrated lime (calcium hydroxide). In Spanish this is referred to as cal. There are many different methods to nixtamalize corn. The qualities of corn vary widely based on variety, post-harvest handling, and age of the dried kernel. The boiling time and temperature varies (15-90 minutes) depending on the type of corn you use. The following is a great recipe that works well for us with our local corn. Drain the corn, rinse again, and add nine liters of water. Mix in the 3 tablespoons of sifted lime. Stir. The corn should turn bright yellow-orange as you stir in the lime. Put the corn and lime water on the stove and bring to a boil. After the corn reaches a rolling boil, reduce the heat to a strong simmer and cook 30-60 minutes until the corn is tender and skins are separating and dissolving away from the kernels. The corn should be easy to bite into, but still have a bright white point in the center. 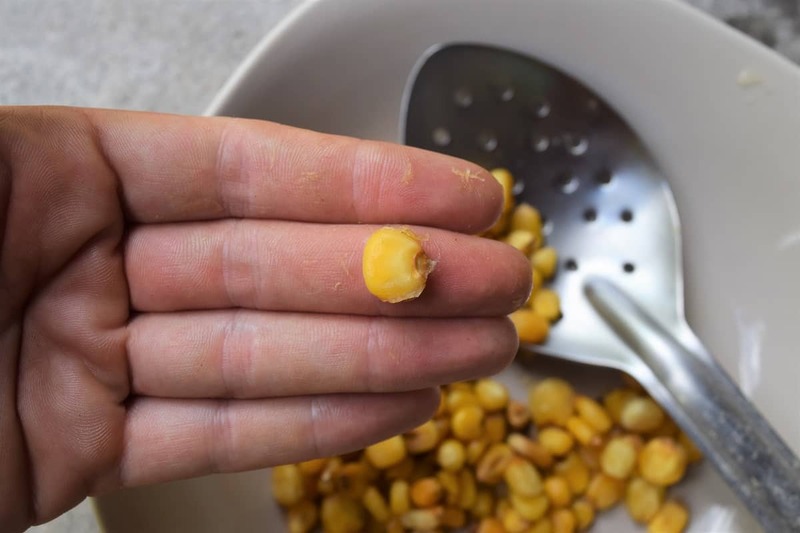 The kernels should be firm and intact with the germ and tip still present. 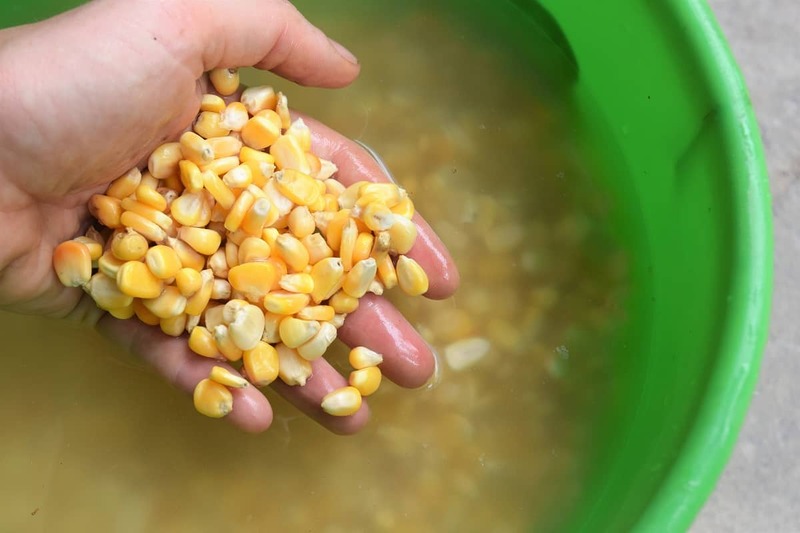 Drain the corn into a sturdy metal colander and rinse with water. Rub the kernels between your hands and/or against the holes in the colander to remove all lime and the clear kernel skins. Use plenty of water. 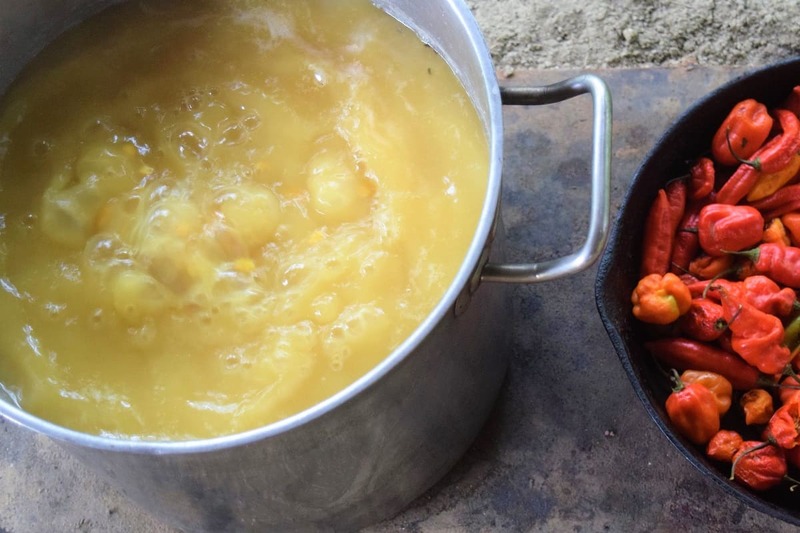 Once the corn is thoroughly rinsed and cleaned, it is called nixtamal. Nixtamal can be used whole in soups, casseroles, salsas, and side dishes; it can be ground for tortillas, corn crusts, or made into polenta, tamales, or atole. The whole nixtamal will keep for several days in the fridge, but once ground should be used within a day. The dough used to make tortillas is referred to as masa. To make the masa, grind nixtamalized corn in a corona hand mill or other grinder. You may want to double grind for a finer texture. Mix with salt to taste and just enough warm water to make a dough that is soft and pliable, and adheres to itself but not to your hands. You should be able to roll it into balls that retain their form completely when you hold them in your palm. The easiest way to make a tortilla is with a tortilla press, but if you don’t have one just substitute two cutting boards. 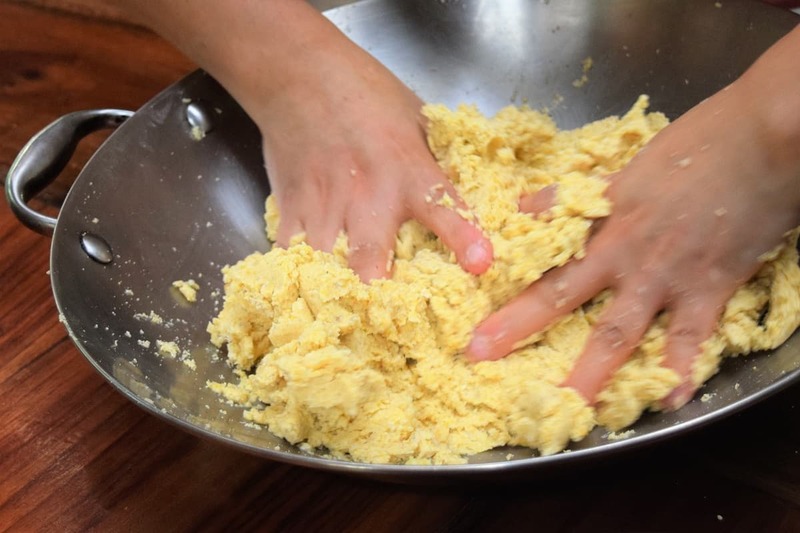 Grab a small chunk of masa and roll it into a ball. Use two sheets of plastic (zip lock bags work fine) and put the ball between them in the tortilla press. Press down the handle and open it back up. Carefully peel the tortilla from the plastic bag and flip it into a hot cast iron skillet. Cook for about 40 seconds and then turn it over. If your masa is ground fine, you will see the tortilla puff up. If it is thick it won’t and that’s fine. Tortillas should be cooked through and golden (or another color depending on the color corn you started with). 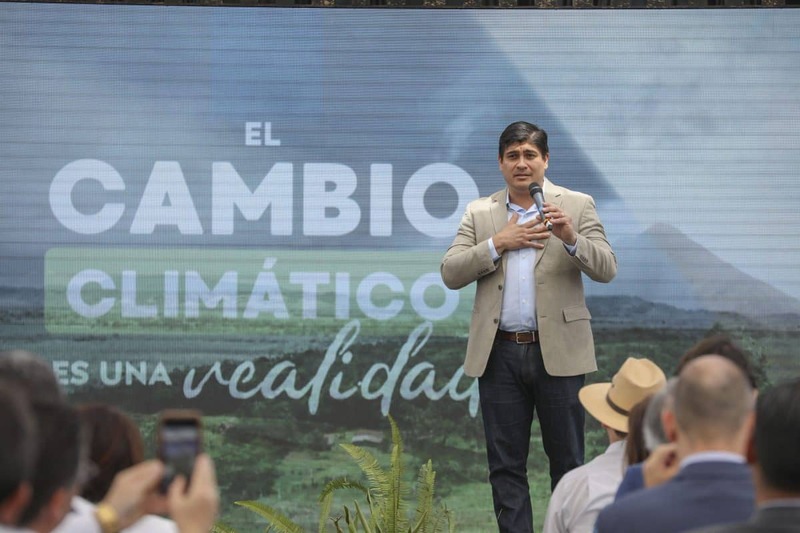 “Food for Thought” is a Tico Times series from Laura Killingbeck, is the Director of Food Systems and Fermentation at Rancho Mastatal Sustainability Education Center. 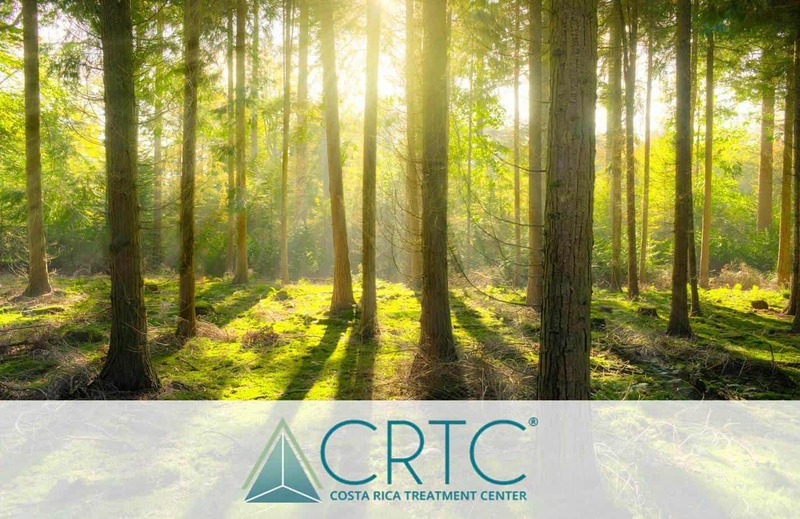 The Ranch is a community and education center in Mastatal, Costa Rica, that hosts residential workshops in food, permaculture, natural building, and more. Laura co-manages the Ranch facilities and programs, teaches fermentation workshops, and writes about the intersection between food, body, and place. To take a class with Laura or visit the Ranch, please visit www.ranchomastatal.com.